post getting 100 % result in quiz, need to send the certificate of our own design with user name and course name and date too..is this is possible?? on submit need to send another custom designed pdf with the user details like name, date etc. To clarify, you wanted to create a certification after submission? 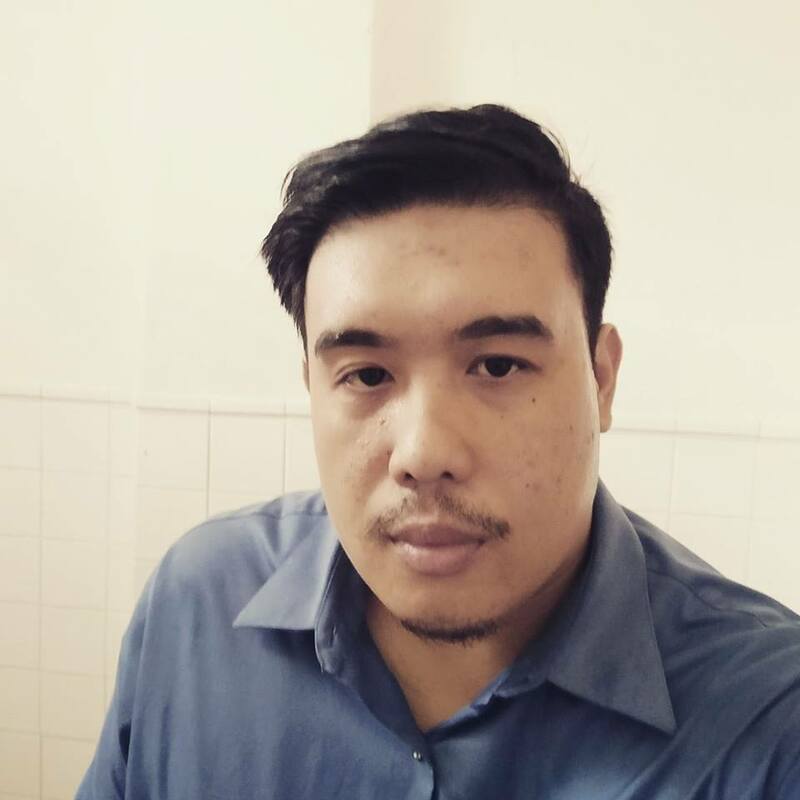 edit necessary fields you wan in the email content. and retrieving your desired values. request was need to send as attachment( pdf) . 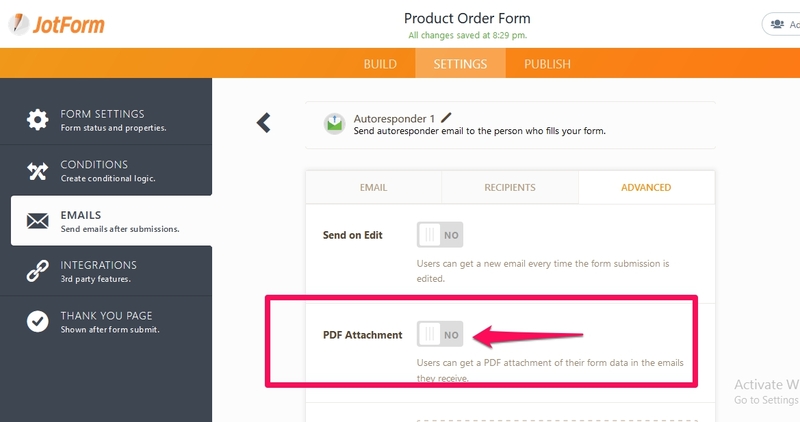 You can enable "PDF Attachment" option under your autoresponder settings. Under Advanced tab you will find "PDF Attachment" option. 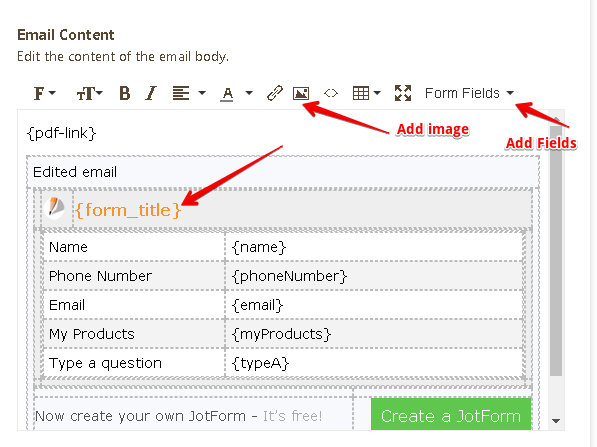 If you want to send an additional file as an attachment with the form, you can add the file from the same place. Yes, but how to get the user details on the attached pdf dynamically?? Can you please explain what you mean by how to get the user details on the attached PDF dynamically? Please note that if you enable the PDF attachment on the Autoresponder Email, they will be able to receive the PDF attachment of their submission data. 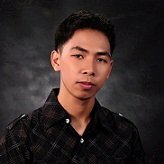 If you want to customize the PDF submission report, please refer to this guide: How to Customize PDF Submissions Report.